Start a Profitable Blog with AdSense and Affiliate Marketing – Complete Tutorial 2019. This is a beginner friendly tutorial! Want to start a profitable blog on WordPress with AdSense and Affiliate Marketing? In this in-depth tutorial, I’ll go over step-by-step how you can do that. This is a beginner friendly tutorial so everybody will get to learn! 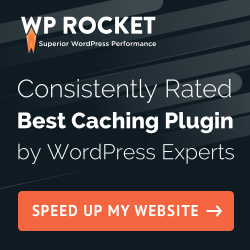 If you have a web hosting service, I highly recommend creating a WordPress account and connecting that with your hosting. I highly recommend Bluehost as your web hosting because it already includes WordPress. Plus, they give you a free domain name. 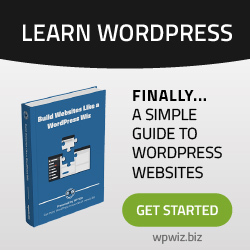 Many more WordPress Tutorials to Come! Note: Some of the links above are Affiliate Links, which means I earn a commission if you make a purchase. This helps me continue to provide value to you at no extra cost!